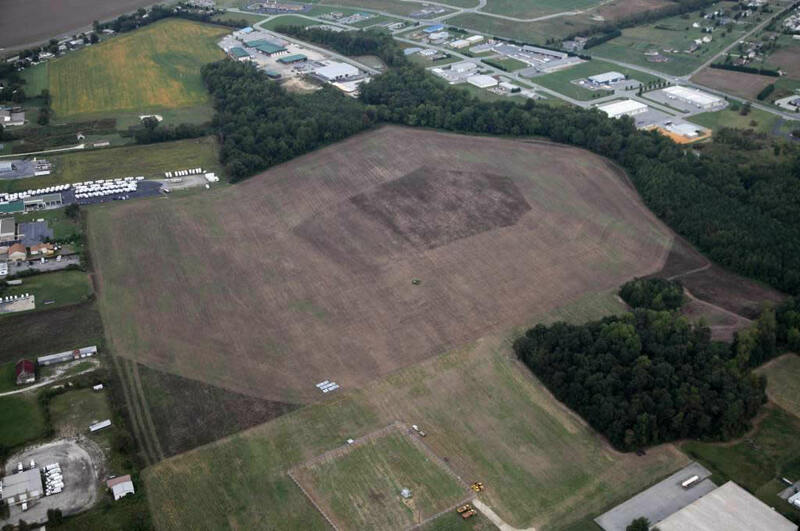 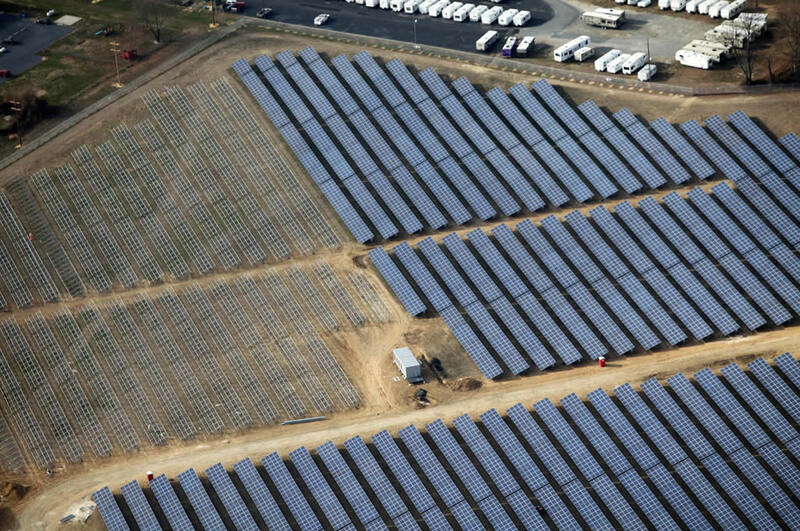 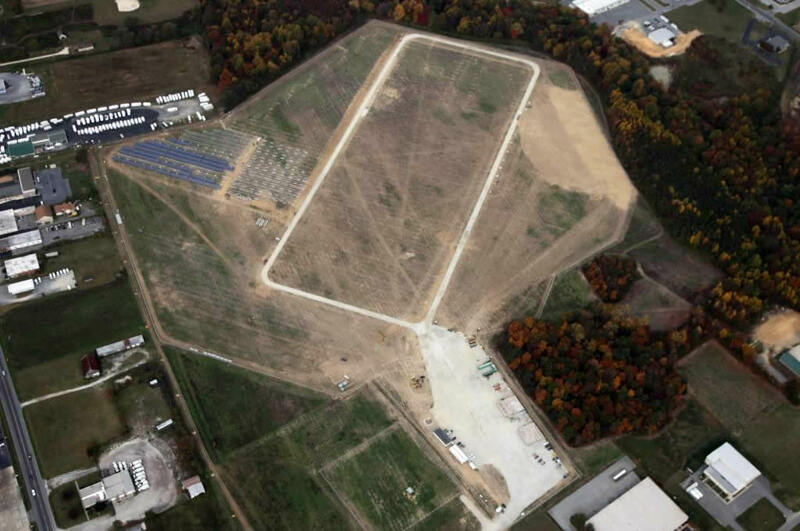 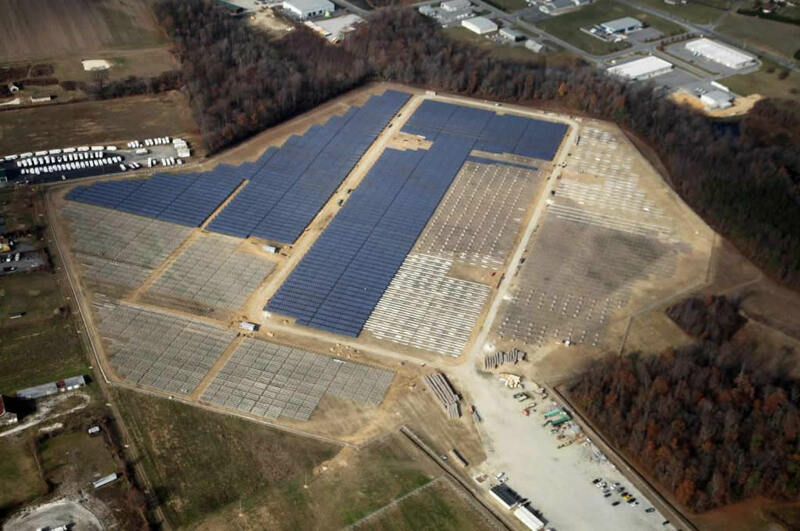 The 15.0 MW Milford Solar project includes approximately 62,000 crystalline-silicon solar panels on a fixed-tilt racking system. 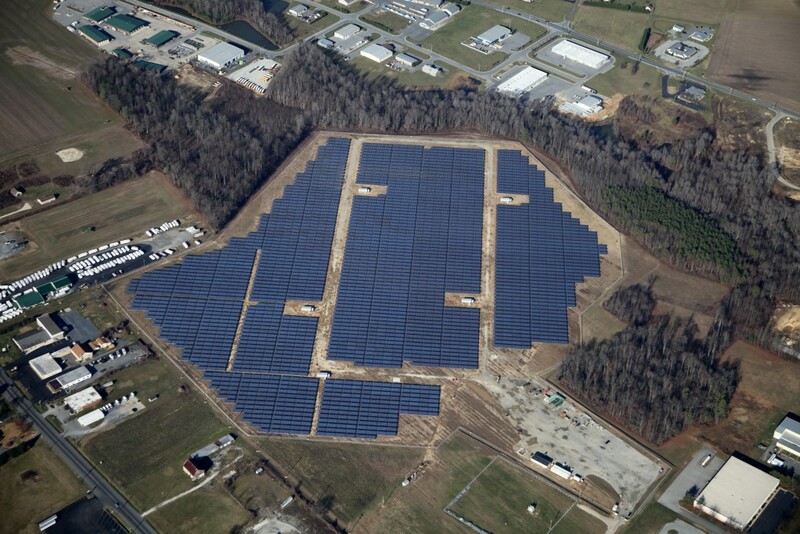 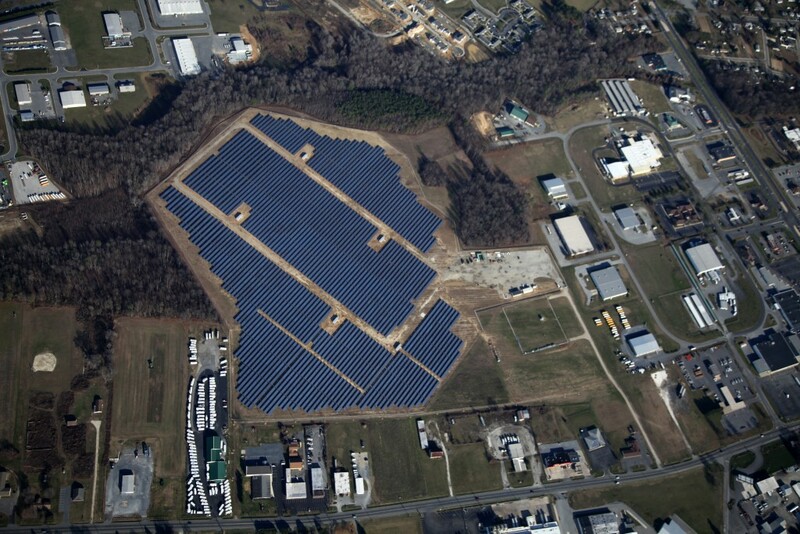 The project is owned by PSEG Solar Source, a subsidiary of PSEG, a diversified energy company based in New Jersey. 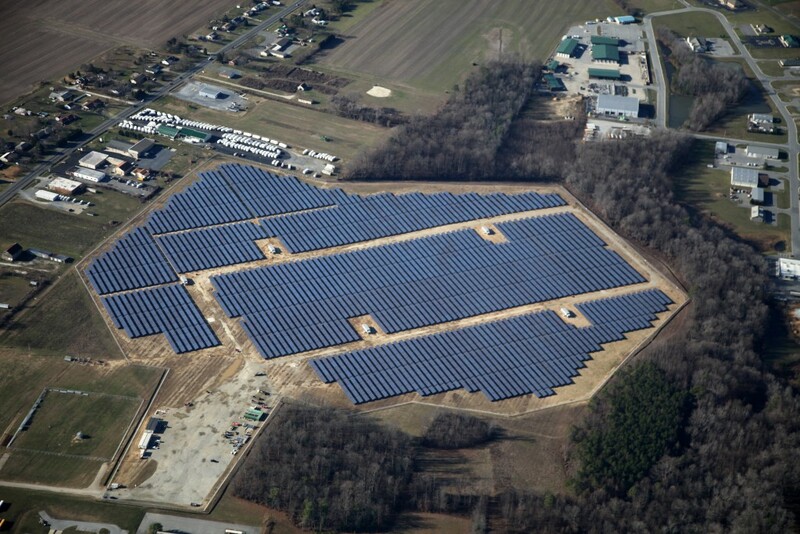 Delaware Municipal Electric Corporation (DMEC) will purchase all power produced by the solar farm and receive all solar renewable energy credits.